Michael Krynski will be attending Seton Hall University in September. Michael Krynski has been recognized as June Student of the Month due to his outstanding performance at Becton Regional High School. Michael has maintained a 97 grade point average and is ranked eighth in his class. “It is really nice to see my name on the board outside. I have officially accomplished one of my senior year goals,” he said. During his senior year, Michael participated in the school’s Career Exploration Internship Program and interned at Hackensack University Medical Center for the pediatric research department. “I secured a position on a research team in the Hackensack University Medical Center Pathology Department, and over the summer, I will be working alongside pathologists and lab technicians observing how bacterial interactions could be used to treat molecular melanoma,” he said. In addition, the June Student of the Month has also been an active member of the National Honor Society and the Chick-fil-A Peer Leadership Program. Throughout both programs, he completed a great deal of community service. Outside of school, Michael is an avid skier and takes numerous trips to the mountains in Vermont over the winter season. Bhargin Kanani will be attending the University of Maryland in September. 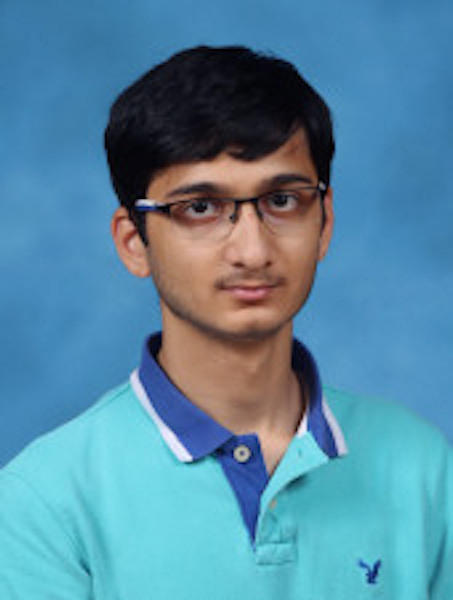 June Student of the Month Bhargin Kanani is ranked eleventh in his senior class with a GPA of 4.0 and feels “very honored and proud” to have earned this prestigious title. 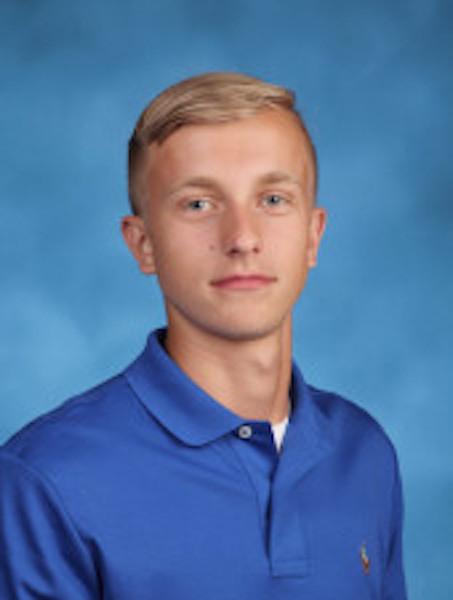 Throughout his high school career, Bhargin earned a spot in the National Honor Society and participated in Math League, the Robotics Club, and the Chick-fil-A Peer Leadership Program. He was also a member of Becton’s boys tennis team and bowling team. While at Becton, Bhargin truly enjoyed taking AP Statistics and AP Physics because his teachers, Mr. Jasinski and Mr. Cantatore, made it easier for him to comprehend the subject matter. Furthermore, he noted that the Pringle Challenge that took place at the end of the year in physics class will always be his favorite memory. While attending the University of Maryland, the June Student of the Month is planning on majoring in computer engineering and earning a master’s degree in cybersecurity. His biggest challenge academically was competing with other students, and he hopes to one day find a good job in the most popular and challenging career field in the world, computer science and engineering.